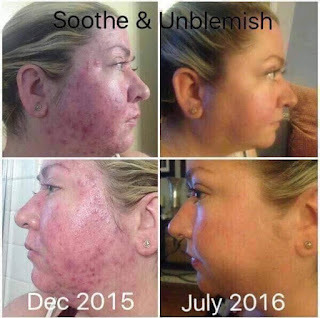 Are you looking for the right skin care products that will get rid of any skin conditions you may have and provide you with fast results?! 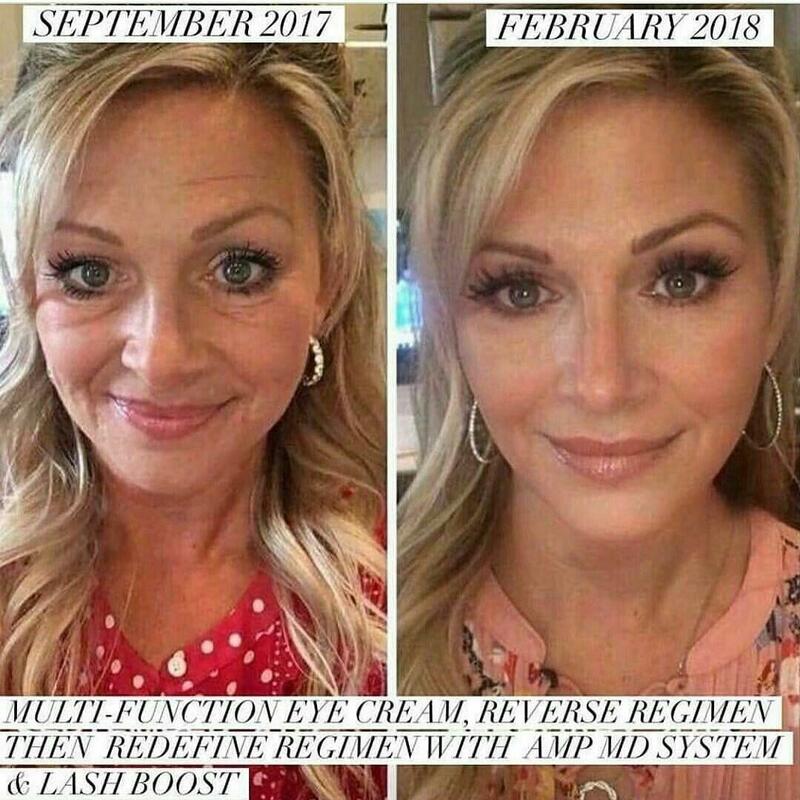 Rodan + Fields is here to help! We are the #1 skincare company in America! This company was made from the Dr's who created Proactiv. We offer 5 regimens for all skin types. If you're looking for products that will get rid of acne, wrinkles, dry skin, redness, dark circles, dark spots, etc. We got just what you need. 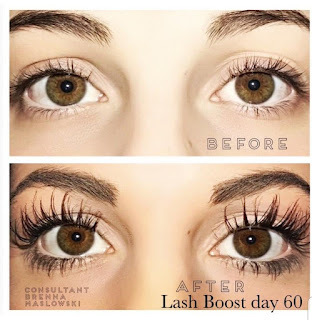 Also if you're looking to grow your lashes long and full naturally, I suggest you test out one of our most popular products called Lash Boost. 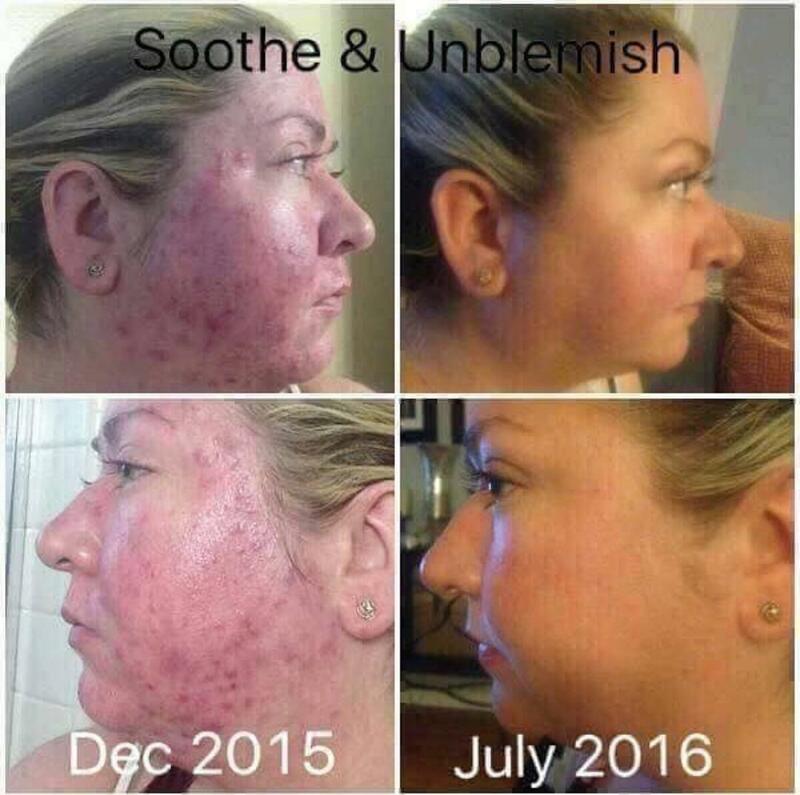 Our products truly provide life-changing results! 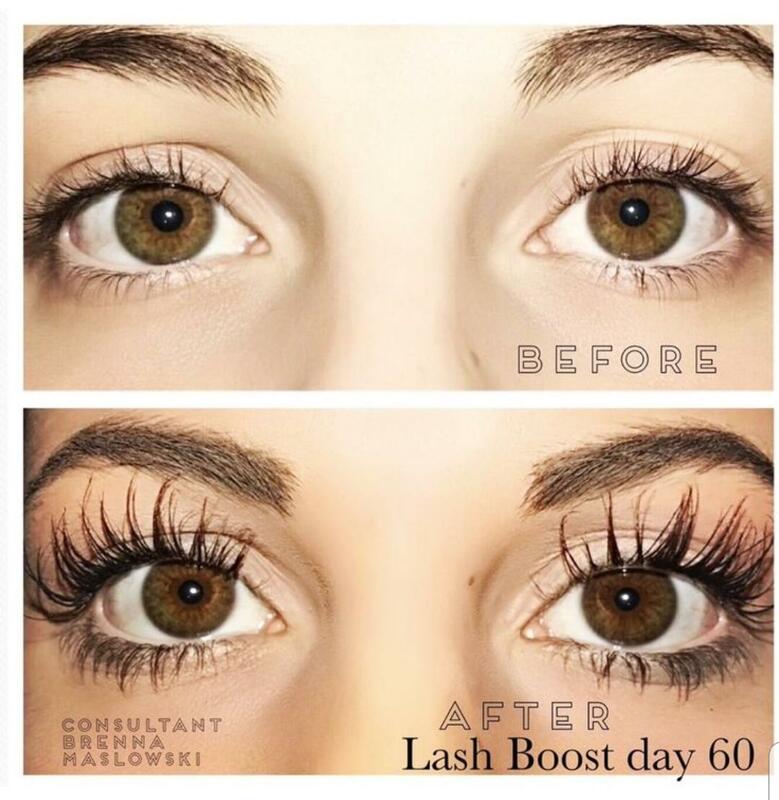 Just take a look at our before & after pictures. 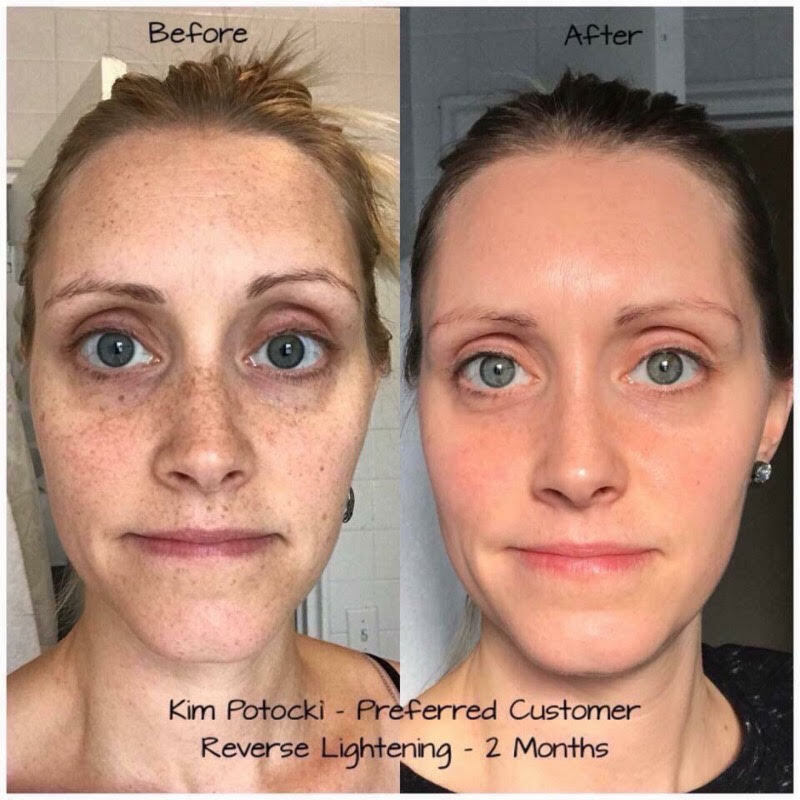 You can try out the products for yourself, risk-free.